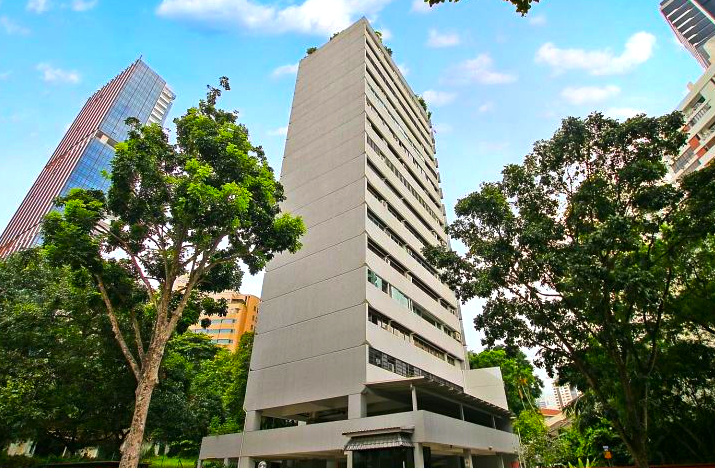 A freehold conservation shophouse building in Tanjong Katong Road went on the market yesterday with an indicative price of at least $5 million. The price is based on a valuation done earlier this year, and works out to $2,017 per sq ft (psf) of the two-storey building’s gross floor area of 2,478 sq ft. 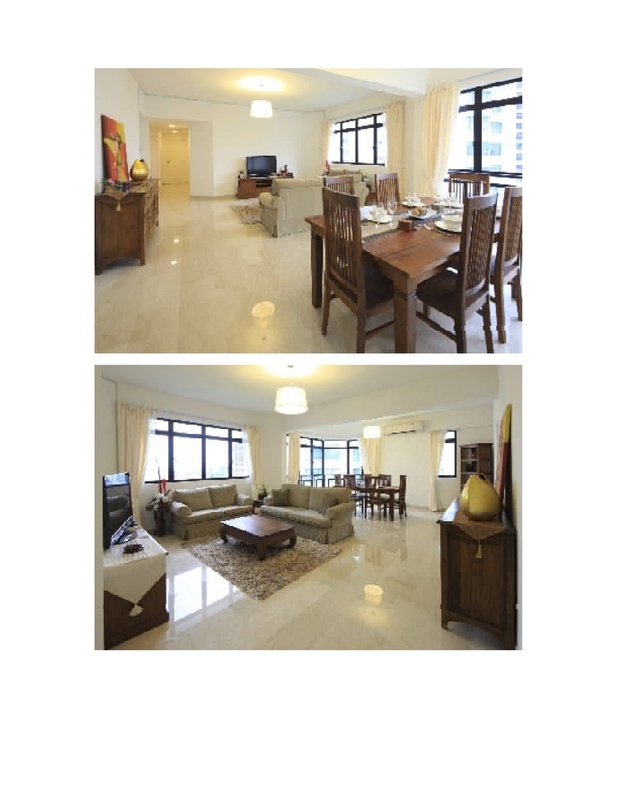 The shophouse at 370/370A Tanjong Katong Road sits on a land parcel of around 1,484 sq ft. It can have a maximum gross floor area of three times that size, according to the latest masterplan, its marketing agent CBRE said in a statement. This translates to a price of about $1,123 psf per plot ratio (ppr). The expression of interest for the shophouse closes on Oct 7. 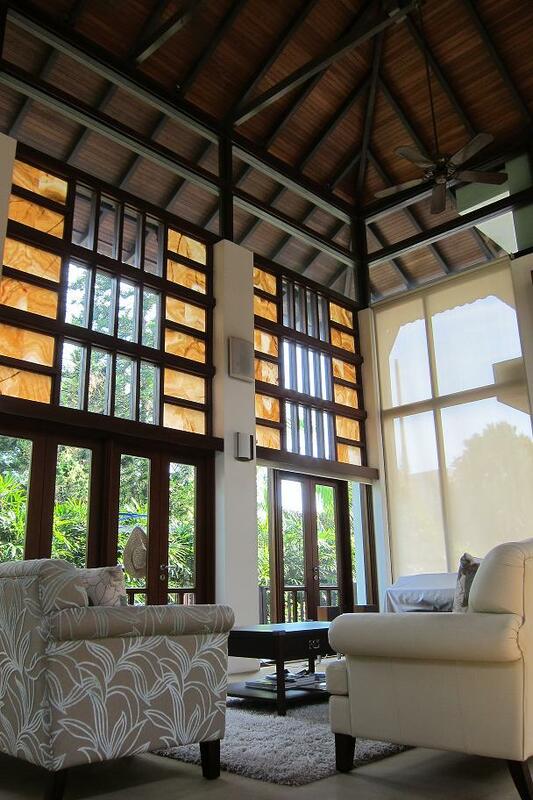 The property, which is owned by a private individual, is zoned for residential use with commercial space on the ground floor. It is surrounded by landed houses in the Goodman and Mountbatten area. There is also a public carpark directly across the road. 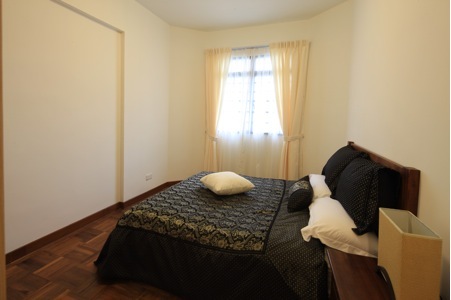 Ms Sammi Lim, associate director of investment properties at CBRE, said in a statement yesterday that the property was vacant, which would give the buyer more flexibility in deciding what to do with it. 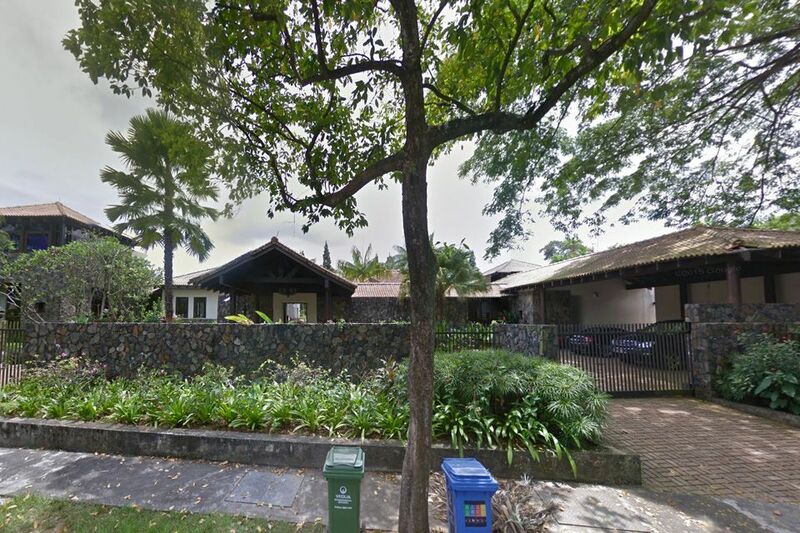 It is near the proposed Amber MRT station on the upcoming Thomson-East Coast Line, she added. A two-storey conservation shophouse in Tanjong Katong was put up for sale in June this year, also by CBRE. That was larger, with a land area of about 2,025 sq ft. Its indicative asking price was $8.38 million, which works out to $1,379 psf ppr. The latest addition to Singapore’s rail network is a 13km, nine-station line tracing the east coast shoreline. Transport Minister Lui Tuck Yew announced this during a visit to the Marina South Pier Station, which is an extension of the North-south Line that is expected to open later this year. Mr Lui said the new line – originally called the Eastern Region Line – is scheduled for completion by 2024, and expected to cost $6.8 billion. The line is an extension of the Thomson Line and will head east through areas such as Tanjong Rhu, Marine Parade and Siglap and terminate at the world’s first four-in-one depot in Bedok South. The project will however involve 24,136.4 sq m of land being acquired. 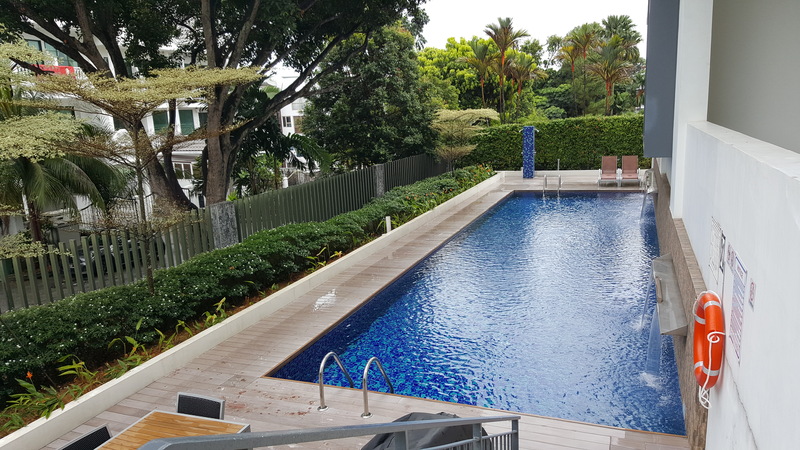 Six houses along Amber Road and a three-storey walk-up apartment block at 443-447 Tanjong Katong Road will be fully acquired. Eight partial lots will also be acquired. 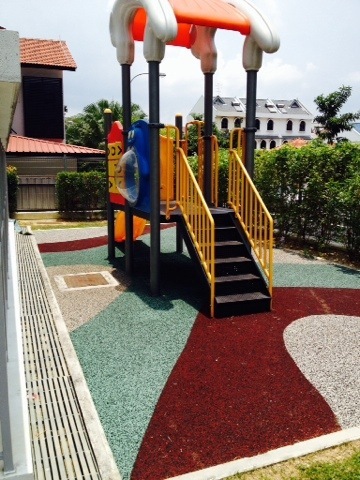 This includes part of the land that condominium Laguna Park along Marine Parade Road sits and part of the land that St Patrick’s School sits on. Other partial lots being acquired are along Tanjung Rhu Road, Meyer Road, East Coast Road and Changi South Street 2 and 3. 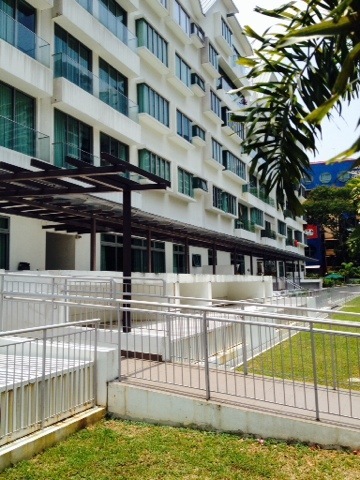 The bulk of the acquisition, however, will come from Laguna Golf & Country Club which will have to give up 17,656 sq m.
Mountbatten Suites for rent at $3K neg. 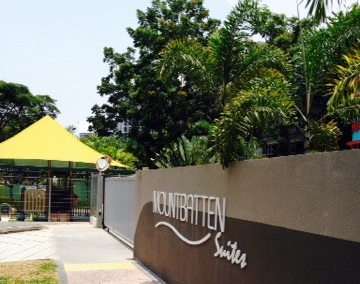 Mountbatten Suites is a low-rise development near the eateries of Katong. 441 sqft. Immediate now! Great investment choice in D15. Asking $3K nego. Fully furnished! 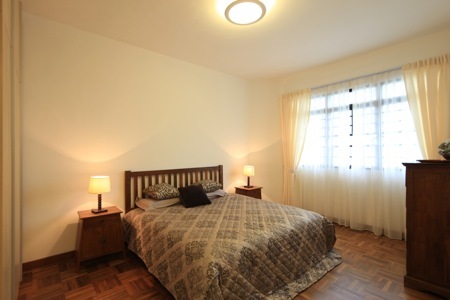 Amber Glades is a mid-sized development which consists of two 10-storey block. 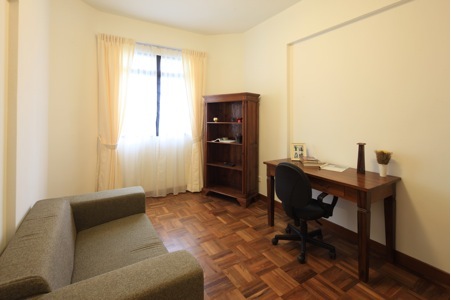 It is situated between the famed Katong area as well as Marine Parade. There are a few units for rent here. 1087-1668 sqft. 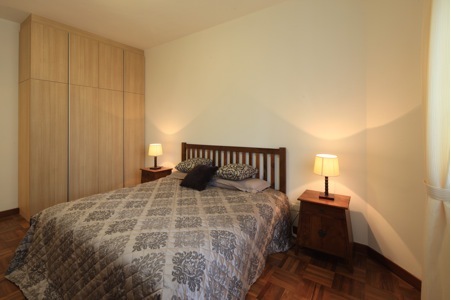 3 and 4 bedrooms available. 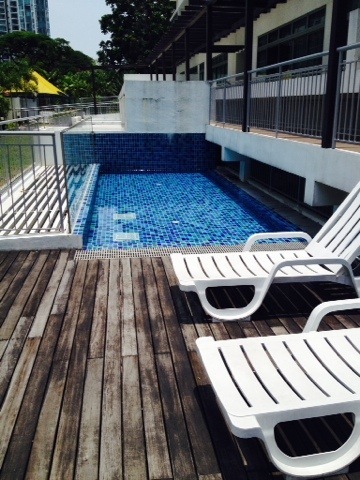 Rental from $4200 onwards. Very affordable. 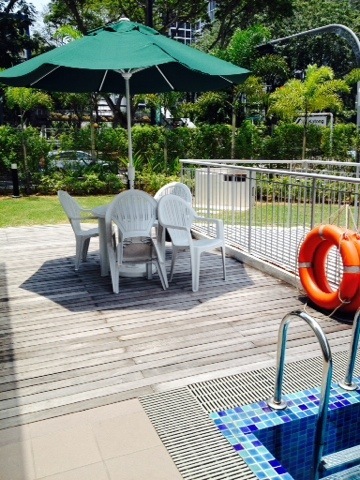 Minutes to Parkway Parade, Katong eateries and town. Call +659477-2121 for more details. Amber Road is an L-shaped road that connects the junction of Haig Road and Mountbatten Road to Tanjong Katong Road. The road was named after the family clan name of Joseph Aaron Elias, a prominent property owner in early 20th-century Singapore. Popular landmarks on this road include the Chinese Swimming Club. 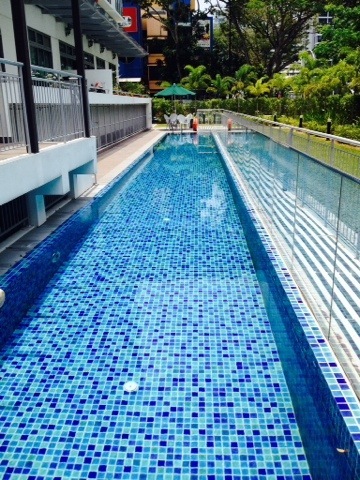 This place is now filled with posh and new condominiums. Upcoming TOP projects include the SHORE and SILVERSEA.